This entry was posted in Ghosts/ Paranormal, World Events and tagged Anne Boleyn, Daily Prompt, Ghosts, Haunting, King Henry VIII, Meghan Markle, paranormal, Prince Harry, Queen Elizabeth I, Queen Elizabeth II, Royal Wedding. ← Walpurgis Night – Halloween in April? 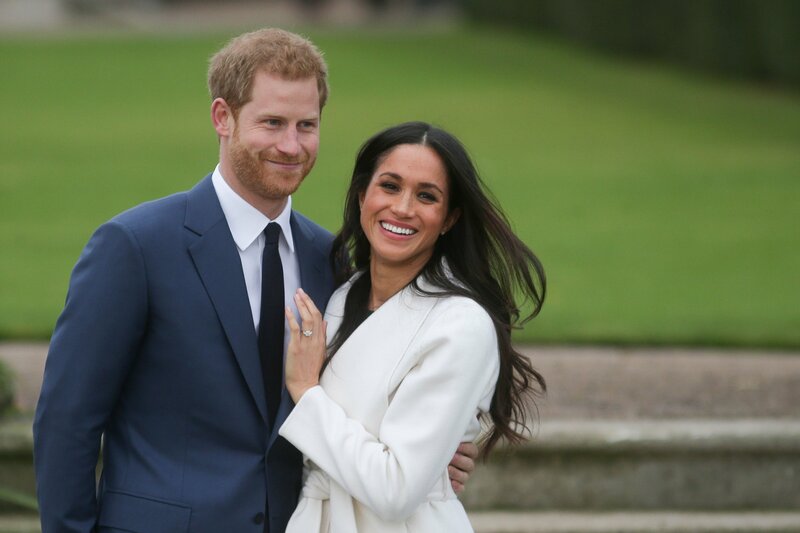 Interesting … date of Harry and Meghan’s wedding is the same day that Anne Boleyn second wife of Henry VIII was beheaded. Harry’s official name is Henry. May 19 is my birthday. I have always loved Anne Boleyn. When I was growing up, my grandmother told me that the wildflower called “Queen Anne’s Lace” was named for her … she said that these flowers were growing at the base of the scaffold where she was beheaded & the dark spot in the middle of the flower is a drop of blood that fell there & forevermore stained the white flower. I loved that story as a child. My Gramma Mac was a master storyteller. Happy Birthday to you! There are many famous birthdays on May 19, you are in good company. A lot of Queen Anne’s Lace grows wild here in the Midwest, very beautiful. I always wondered which Queen Anne it was named for! I love that story! Some chilling resonances here, Christine! Glad we’ve got a constitutional monarchy rather than the old despot system, though a republic would be my preferred choice! 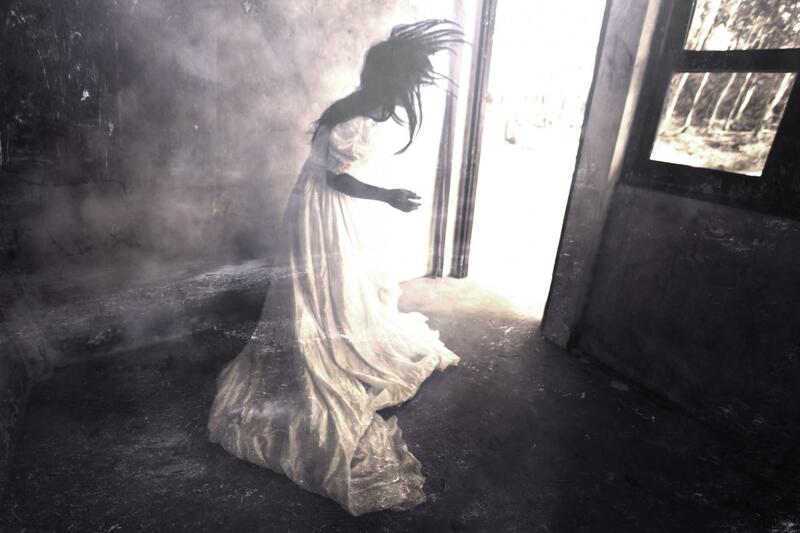 A ghost at the wedding… hehe, now wouldn’t THAT be something 🙂 Glad you enjoyed the history — I could not help myself from delving into this one. I love the history and the ghost stories you told here. That’s interesting that Harry and Meghan are getting married on the date of Anne Bolelyn’s execution. Maybe another example of Prince Harry’s Rebel Heart. Back over a decade ago on our way from Saskatchewan where we attended the Shakespeare On The Saskatchewan outdoor theatre beneath a big tent Play festival every year in the city of Saskatoon, my dad and I would return to Alberta by way of Medicine Hat (the city that Rudyard Kipling once described as having all Hell for a basement because of its huge natural gas deposits). We’d stay a couple of days at a hotel in Medicine Hat. But not far from Medicine Hat was the Suffield Canadian Army base where members of the British Army also go for training. Often members of the British Army would spend their weekends away from the base in Medicine Hat itself. We met a few British Army soldiers who had served with Prince Harry in Afghanistan. And they said you couldn’t have asked for a nicer fellow in one’s Army company. He didn’t put on airs or expect special treatment. He was just another one of the boys and they said he was also personally very courageous in battle. Since hearing that, I’ve often wondered whether Prince Harry isn’t a lot like another “bad boy” prince in English history (also named Henry) – the notable Prince Hal of Shakespeare’s King Henry IV Part I who went on to become one of England’s greatest kings and military commanders- King Henry V.
I sincerely wish Prince Harry and Meghan well and hope that they develop a beautiful comraderie in their marriage as they continue to help out the charities they’re involved with and help make this world a better place. As you may recall, it was Henry V who made Shakespeare’s famous Band of Brothers speech. I too wish them well. The Media (rather silly in my opinion) keep playing up Meghan’s so called ‘differences’ — which, as I pointed out in the essay, are not so extremely unique, nor are they ‘firsts’. As far as the Anne Boleyn date, I sincerely wonder if the Royals are aware of it themselves, haha! I think only a Tudor nerd like myself would take notice. Still it all fascinates me! I thoroughly enjoyed reading this. What a day to have a royal wedding! I didn’t know it was Anne Boleyn’s deathiversary. I’m just writing my post about Nathaniel Hawthorne’s deathiversary which is also May 19th. Nathaniel was the great-great-grandson of John Hathorne, Salem’s notorious Hanging Judge. 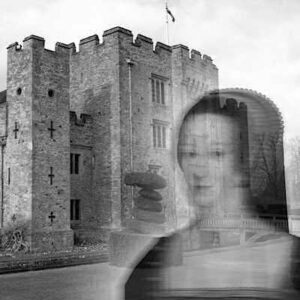 With Anne Boleyn’s links to witchcraft, there may be more than ghosts gatecrashing the wedding! Maybe they should have done a google search to see what events have occurred on their chosen day. It’s what I would do! That would have been wise! 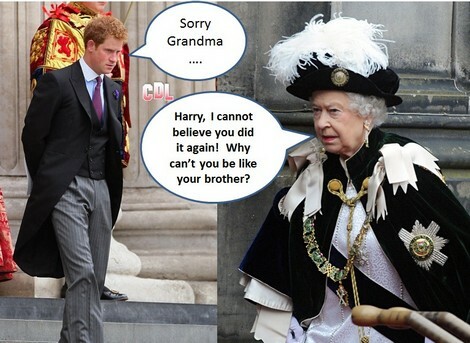 If only Harry was actually a Windsor. She’s not really a royalist. She’s Irish … and gullible. ‘pull a rabbit out of his hat’. or did she liked it ? Well, she of course liked it, I hope! All I can say is….I love your blog. It’s so cool and always fascinating. I don’t think about them. However, loved your research. Dracul sent me here. perhaps ( like Diana) ? With such a short courtship, I am wondering if the girl knows what she is in for… Some folk seem very optimistic though. Hoping for the best. history has a habit of repeating. 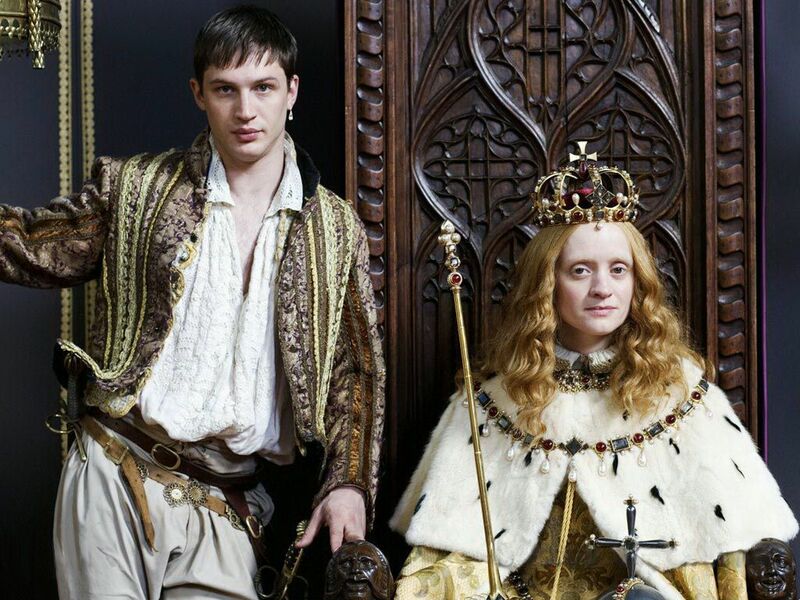 Although acting as a profession is still shunned in royal circles, there is no doubt that her experience behind the camera has prepared her for this role. I think the English are hoping for a new ‘people’s princess’. No doubt that is the impression she’s trying to create. 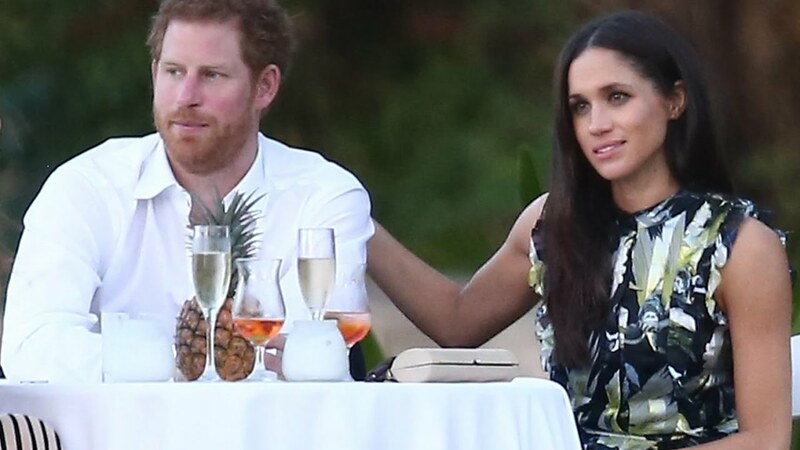 Of course, no average English housewife would ever see a sleeve of that dress… Still, anti-excess will at least ostensibly be the ‘message’ of Harry and Meghan. A bloody trail of betrayal ! But the small ones don’t count. But I do not really think Harry would do such a thing. I hope not!